Thanks to the 30% federal tax credit for geothermal heat pumps being reinstated in February 2018, plus state incentives and public awareness efforts, Massachusetts has seen a rebirth of interest in geothermal this year. In the first four months of 2018, MassCEC’s rebate program received twice as many applications as it did in all of 2017. 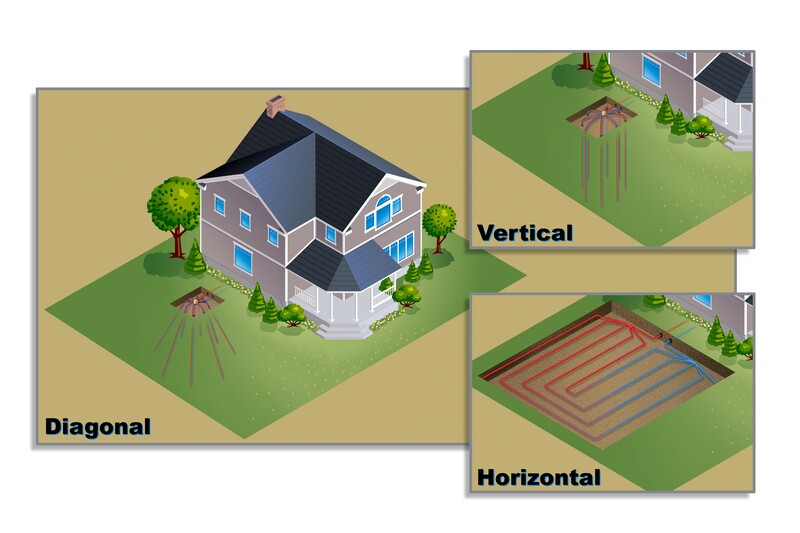 Ground-source heat pumps (also called GSHP or geothermal) offer arguably the most efficient home heating solution around. It is a complex technology, however, and few HVAC contractors have the training necessary to design and install these systems. To help ensure installation quality, MassCEC’s GSHP rebate program requires participating installers to achieve Accredited Installer certification. The New England Geothermal Professional Association (NEGPA) sponsored a GSHP Accredited Installer training in February, with financial support from MassCEC. Water Energy, a leading local distributor and developer, hosted the training. Sixteen contractors attended the training, attracted by the renewed customer interest and generous incentives available. These incentives make it possible for homeowners to finance the systems entirely through the Mass Save Heat Loan. If the energy savings from the highly efficient GSHP system are greater than the monthly loan payments, the homeowner makes money from day one. Some of these incentives are slated to expire over the next few years, so homeowners interested in geothermal should act soon!